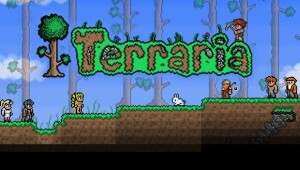 Terraria is an absolutely addicting mining, building, crafting, adventuring, exploring - well, you get the point. There is so much to do in this game, and so many places to do it in. 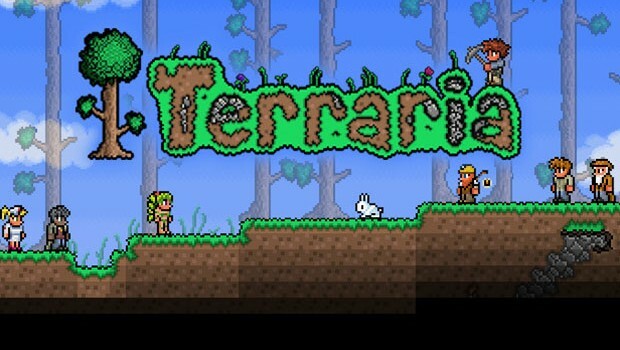 It’s loads of fun, and I highly recommend it.